I decided to do a round-up of mini reviews for some of my latest 4 & 5 star reads for your reading pleasure. Have you read any of these books? Tell me your thoughts! 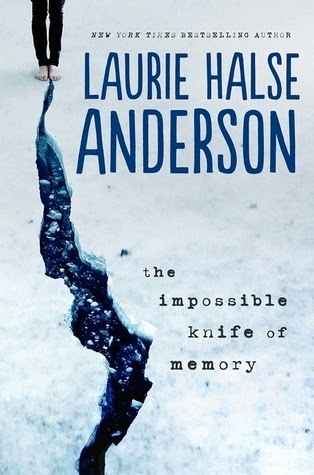 I haven't read any of these yet, but I really want to read Pivot Point and especially The Impossible Knife of Memory. I've read a couple of LHA's books, and I've enjoyed them all. I've only heard great things about TIKoM, so I hope I can read it soon! 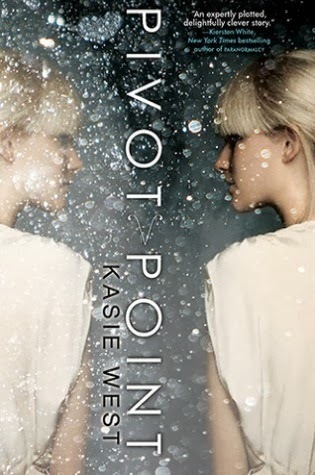 I think I liked Pivot Point so much also because it felt like a contemporary, my fave genre. Very interested to see what will happen with the sequel. Omg, I am so glad I read this post. I'll explain and sound like an idiot for sure. lol. A long time ago I read a review of good oil, I think it was Carla who wrote it if I remember correctly. I wanted to read it so bad but it was not available at the time and but I guess it would be soon. Anyway, I forgot, out of sight, out of mind. 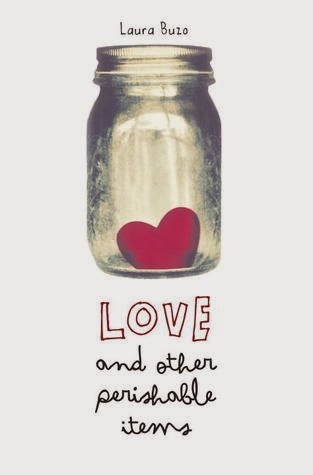 I later saw Love and other perishable on Netgalley. I requested it, didn't even read the description b/c I had also heard good buzz about it but I hadn't actually read a review of it. That ended up being a galley that got put on the back burner. It became to late for me to send feedback and so it's just floating on my kindle. never read. Will make a point to read it soon. lol. I love the cover to Love and Other Perishables. It is so cute.